Really nice and honest post! – I like it!! No problem! Be sure to check out my blog if you get the chance! Thanks – Beth! Oh my goodness! 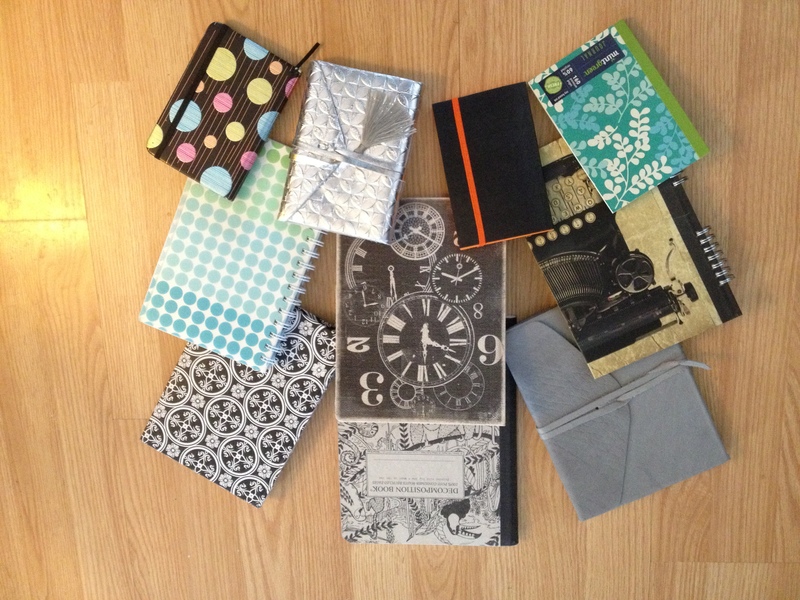 I thought I was the only one who literally collected journals! I have several of them. Trust me, you can never have too many. A lot of mine are empty, waiting for words, but I just love the covers, the paper. I especially love the pens I buy for them too.